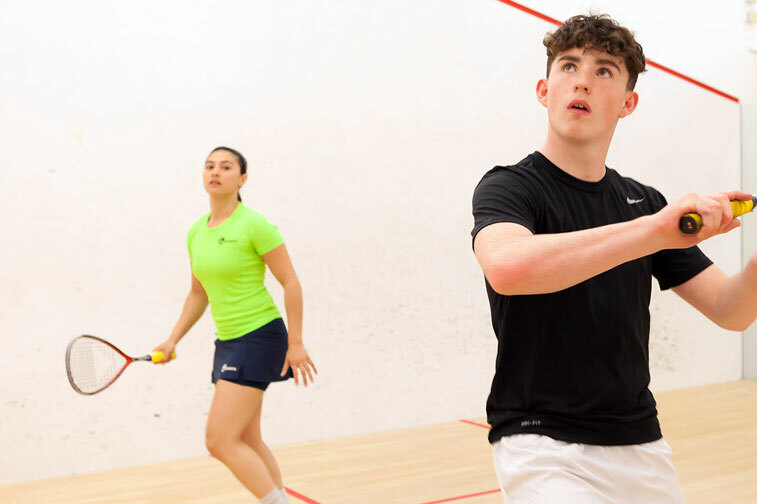 The Lilleshall SRC B team reached the final of the Squash Division C Cup last weekend and will contest the trophy as part of Shropshire Squash’s Finals Night on Friday 5 Apr 2019 at the Shropshire Squash Club in Shrewsbury. The Shropshire Squash Club will open their doors this Friday ahead of the grand final matches, which will start promptly at 6:00pm. Teams and their spectators are encouraged to arrive early to avoid any unnecessary delays to the proceedings. Lilleshall SRC B will face Llanfyllin SC C in their final match, having overcome Shropshire SC E with a 3-2 win in their semi-final match last Saturday evening. That match also took place at the Shropshire Squash Club, which is based near Shrewsbury School in Kingsland. 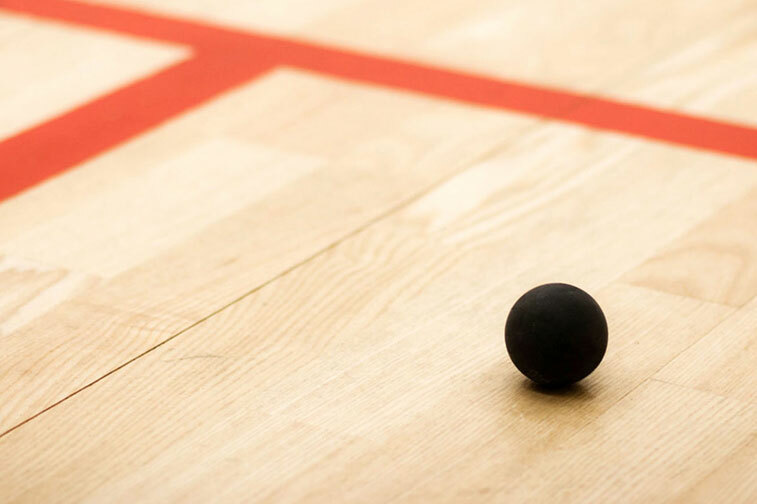 The Squash Division A and B Cup Finals will also be taking place on the same evening, with some of our county’s best squash players taking part. The A Cup Final will feature Bishops Castle A v Llanfyllin SC A and the B Cup Final will involve Shropshire SC C v Brookside A. There will be trophies presented after the conclusion of the cup finals to the winning teams and the Squash League championship winning sides will also be presented with their silverware. Squash Division 3: Winner – Unfortunately we are unable to present Division 3 trophies as the League Division 3 does not complete until after the finals night. Division 3 trophies will therefore be presented at the End of Season Review Meeting (ESRM) on the 9th May 2019 at the Shrewsbury SRC (by kind permission). Supporters are very welcome. Come and support your team. The bar will be open and nibbles have been arranged. You can enter SY3 7AP for your Sat Nav. 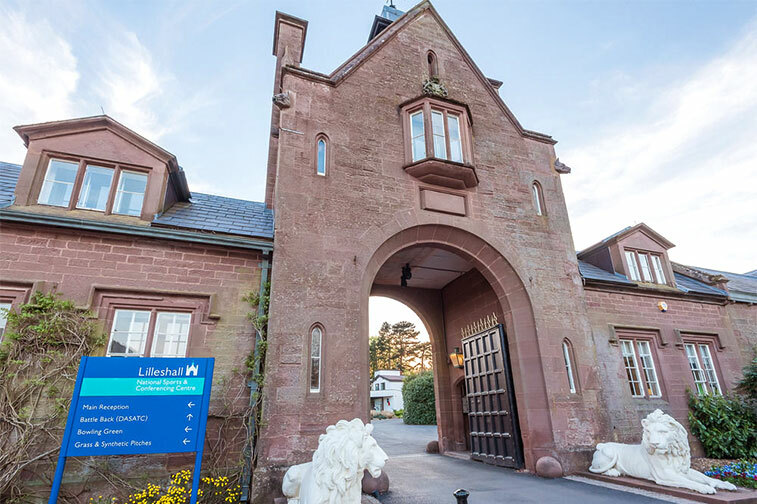 Lilleshall Squash and Racketball Club will be hosting a charity racketball tournament on Saturday 6 April to raise funds for ‘The Lingen Davies Cancer Unit’ based at the Royal Shrewsbury Hospital, which provides care and treatment for Prostate cancer patients. 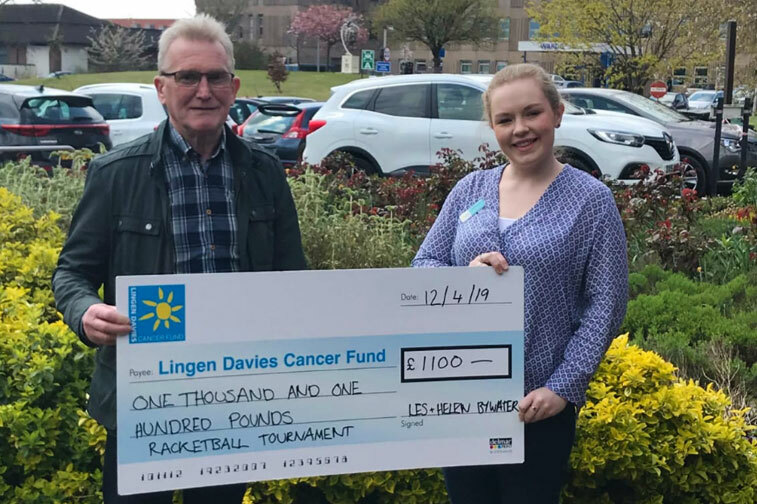 The tournament was initiated by Les Bywater, an LSRC Club Member, who recently underwent treatment himself at the Lingen Davies unit and has since gone into remission. Les was determined to ‘give something back’ to the Royal Shrewsbury Hospital and as a regular racketball player, he decided to channel his passion for sport and help to raise money for charity. Les said: “This time last year I was playing racketball and cycling 30 miles a week. I felt fit and well and was enjoying life. I decided to change GP surgery and was advised to have some blood tests, one of which was a PSA (Prostate -Specific Antigen) test. “It turned out I had aggressive prostate cancer, which is how I was introduced to the Lingen Davies Cancer Unit based at The Royal Shrewsbury Hospital. All the staff within Lingen Davies from the reception and admin, to nursing staff and Radiographers and Oncologists are wonderful. They are kind and patient – nothing is too much trouble. I spent seven-and-a-half weeks travelling to Shrewsbury every day for radiotherapy. “The Lingen Davies Cancer Unit has three Linear Radiotherapy Machines, which were funded by The League of Friends based at The Princess Royal and The Royal Shrewsbury Hospitals. These machines are running all day Monday to Friday, treating approximately 100 patients per day. Eventually these machines will need to be updated and replaced. The tournament, which is being organised with support from Club Vice-Chairman Andy Reed, will be held on Saturday 6 April 2019, from 10:30am – 1:30pm at Lilleshall National Sports Centre, near Newport, Telford. The tournament will feature 20 players, who will be performing in four teams of five. Les will be taking part in the event, alongside his son Luke and wife Helen. A raffle ticket prize draw is also taking place following the conclusion of the tournament and strips of raffle tickets are available to buy from Andy Reed and Helen Bywater for £5 per strip. Andy and Helen are available to approach about tickets on Wednesday evening club nights. 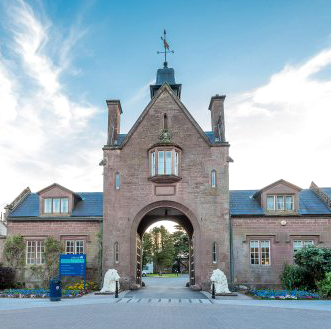 In addition, Lilleshall National Sports Centre has kindly agreed to cover the costs of the court lights for the duration of the tournament and Pete Williams has also sponsored the purchase of the medals and trophy for the event. Each racketball team has been seeded from 1-5, with the number one seeds acting as team captains. The corresponding seeds from each team will contest games against each other, e.g. 5 v 5, 4 v 4 and so on, all the way through to 1 vs 1. The fifth seeds will always start off each match and the team order will then run through, finishing with 1 v 1. All team matches are best-of-five games, i.e. you will require three (or more) members of your team to win their respective games to win the match. Possible match scores therefore could be 3-2, 4-1, or 5-0. Each game will feature a two minute warm-up period on court. This two minutes will start and end on a buzzer operated by the tournament organiser. Players can also warm-up on Courts 1-3 (if available) prior to their games. Each game will last 15 minutes exactly, with the start and end of the game indicated by a buzzer operated by the tournament organiser. The normal rules of racketball will apply during game, with PARS (Point-A-Rally-Scoring) in operation. However, each game will not be played with traditional racketball scoring (e.g. a game up to 11 points), but instead will carry on straight the way through the full 15 minute time allocation, with PARS in operation. To win a game, you must simply be leading your opponent when the 15 minute buzzer sounds, e.g. 32-20. Should a game end in a draw, e.g. 24-24 points-all, then the player who reached 24 first would be deemed the winner. After the conclusion of a game, the next available seeds should be waiting to walk straight on court for their allocated warm-ups. This will ensure we keep on track with timings. Markers will be on-hand to keep the scores during matches and they will make decisions on let/stroke calls. Markers will be independent, i.e. not part of either team contesting a match. The marker’s decision is always final. Squash Ladder – Challenge Anyone! 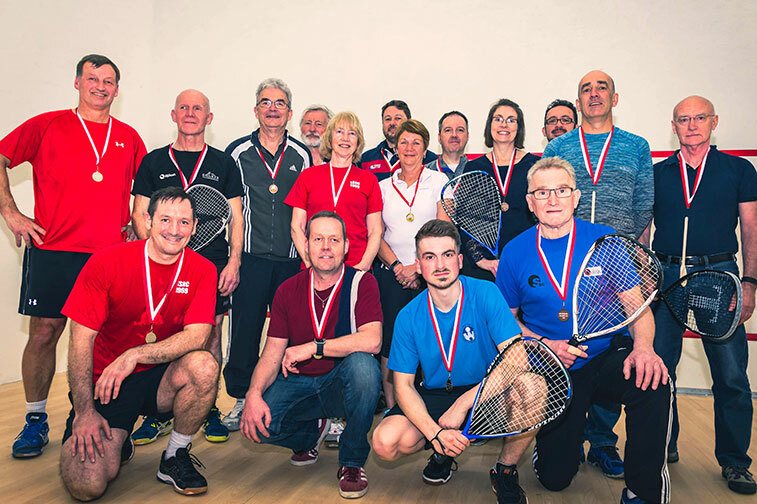 The internal squash ladder has been running since September 2018 and it’s great to see that so many club members have supported this new initiative and taken part in some closely contested matches. For those who are unfamiliar with the squash ladder format, we have an important rule which stipulates you can only challenge up to six players above you in the ladder, e.g. 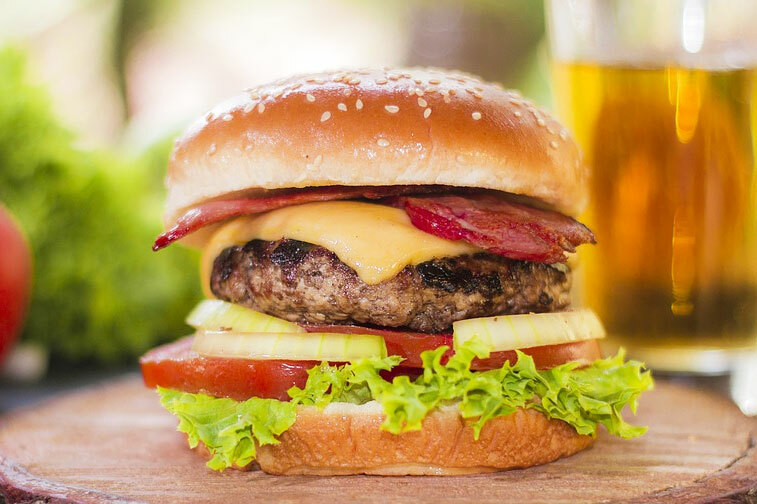 Player #30 can only challenge up to Player #24 – but no higher. However, as we’re entering the festive month of December, as a Christmas bonus to our playing community, we have decided to waiver this ‘Six-Up Rule’ throughout December, meaning that from Saturday 1st Dec, players can challenge anyone in the ladder, irrespective of their current ranking status. For example, if you are currently ranked #40 in the ladder and you’ve always wanted to have a crack at a player from the Top Ten, then this is your chance to do so. If you’re ranked mid-table and want to challenge our current Club #1 (Keith Hansell), then now you can do so. All the normal ladder rules will remain exactly the same, with the exception of the ‘Six Up’ stipulation. So, from next month, this is your opportunity to climb the ladder swiftly and establish your new ranking. The ‘Six Up’ rule will return from Tuesday 1st Jan 2019. The switch of days from Thursday to Wednesdays will allow 'Pitch and Play' participants to enjoy our glass back courts at all times throughout the year. The final Thursday night ‘Pitch and Play’ squash session will take place in its current format on 1st November 2018. After this time, the session will be moving over to Wednesday nights at 7.30pm, starting from 7th November 2018 onwards. This will ensure regular ‘Pitch and Play’ participants have access to our glass back squash courts at all times throughout the year, allowing for a more sociable atmosphere, and the session won’t clash directly with our B team’s county league home matches, which take place on Thursday nights and previously meant ‘Pitch and Play’ participants were moved down on to the ‘Corridor Courts’. The club’s court booking sheets will be updated accordingly by LSRC committee members to reflect this change. 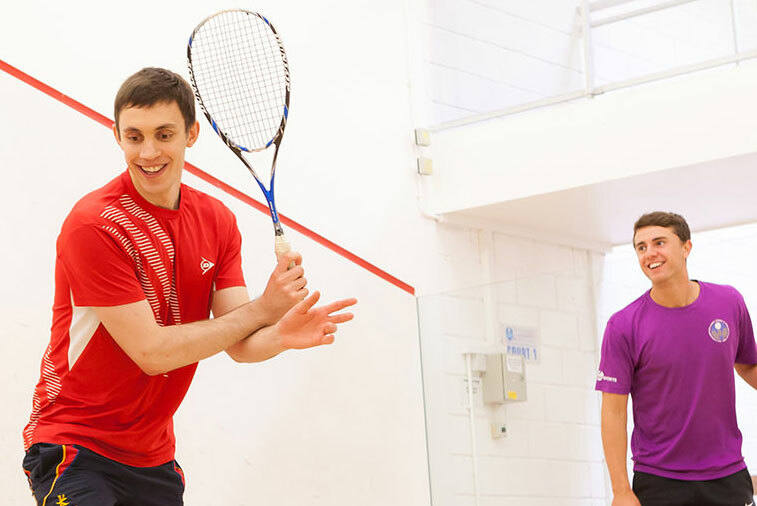 Lilleshall Squash and Racketball Club are launching a new coaching initiative next month to provide local juniors and adults of all ages and abilities with the opportunity to learn how to play the sport. The club, who are based within Queen’s Hall at the Lilleshall National Sports Centre, near Newport in Telford, have partnered with Courtney Downing, a Level 4 Professional Coach, who has represented the England over 40s international team during recent years. 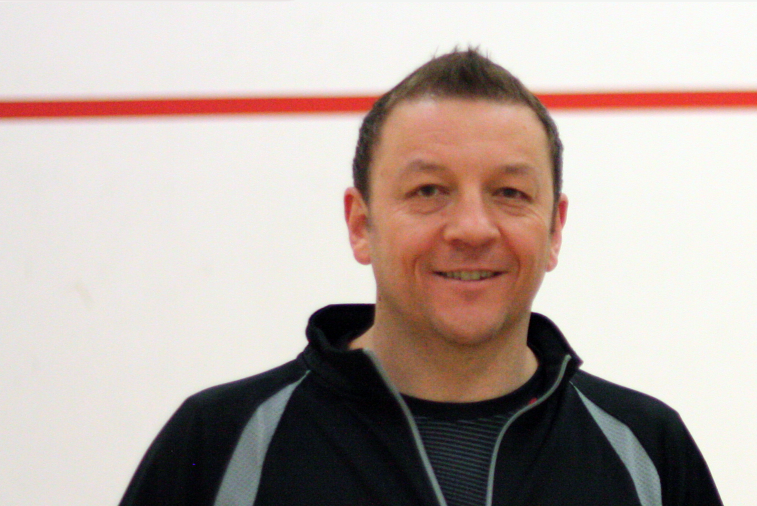 Downing, a ten-time Shropshire county squash champion, who has been involved in the sport since he was 8 years-old, will be providing three expert coaching sessions to a range of different age groups on Saturday afternoons starting on 3rd November 2018. “The idea of these coaching sessions is to give people, who may not have tried the sport before, an introduction to the game and the opportunity to try it out for themselves,” said Downing. The club will be offering all junior players (aged 17 years old and under) their first coaching session completely free-of-charge, with the fee then reverting to a standard price of £3 per child per session, or £5 for two children attending together. Adult coaching will cost up to a maximum of £25.00 for a one-on-one 45 minute session. This price is variable and can work out cheaper depending on the total amount of adults attending the session (i.e. splitting the costs). The club, which was established nearly half-a-century ago in 1969, is hoping to build on the recent successes enjoyed by England’s international squash team at the 2018 Commonwealth Games, where former World #1 professional squash player James Willstrop, along with Midlands-based professional Sarah-Jayne Perry, secured Commonwealth Gold and Silver medals respectively in their final matches on the Gold Coast in Queensland, Australia. Downing will be coaching three different sessions on Saturday afternoons including; Under 12s (14:15 – 15:00), 12-17 year olds (15:00 – 15:45) and Adults (15:45-16:30). Squash equipment, including rackets, balls and safety goggles, will be provided for all junior players. Squash is a racket sport played by either two (singles) or four players (doubles squash) in a four-walled indoor court with a small, hollow rubber ball. The players must alternate in striking the ball with their racket against the front wall until a player cannot get it back any more. 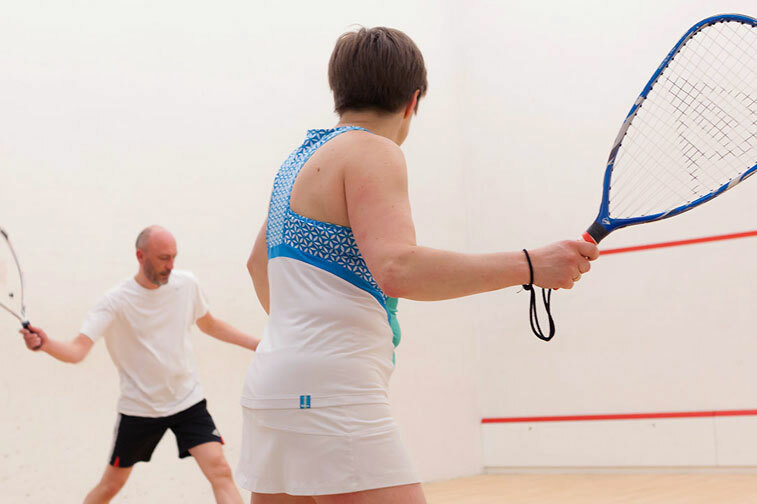 Squash provides an excellent cardiovascular workout, allowing players to keep fit all year round. In one hour of squash, a player may expend between 600 to 1000 calories, while receiving an extensive upper and lower body workout. Played in 188 countries across the globe, squash has previously been rated by Forbes as the number one healthiest sport to play. Racketball, which originated in America and is also known as ‘Squash 57’, is a similar game to squash but is a slower-paced game played with a larger racket and ball. You can find out more about these coaching sessions by contacting the Club Chairman, Paul Evans on (01952) 812655 or visiting www.lilleshallsquash.co.uk/coaching/. Our county squash teams are scheduled to play in two friendly matches against rival clubs ahead of the new winter season, which begins next month. Lilleshall SRC ‘A’ and ‘B’, who are captained by Keith Hansell and Martin Powell respectively, will travel to Bishops Castle on Tuesday 11th Sept (6:20pm) and Wolverhampton Lawn Tennis & Squash Club on Thursday 20th Sept.
Lilleshall SRC ‘B’, who will be competing in Division 3 this season, will begin their campaign at home on Thursday 4th October against Castle Country SC (7:15pm) and Lilleshall SRC ‘A’, who will be playing above them in Division 2, will stage their first game the following week on Tuesday 9th October at home against Wolverhampton LTSC ‘B’. It would be greatly appreciated if our club members could come down and support our players during these two matches and throughout the rest of the season, which runs through until April 2019. All home fixtures will be staged on our main show courts (4 and 5). Please note that our weekly ‘Pitch and Play’ session will be hosted on Courts 1-3 (hardback courts) when Lilleshall SRC ‘B’ are scheduled to play at home. You can check our club board for further details. 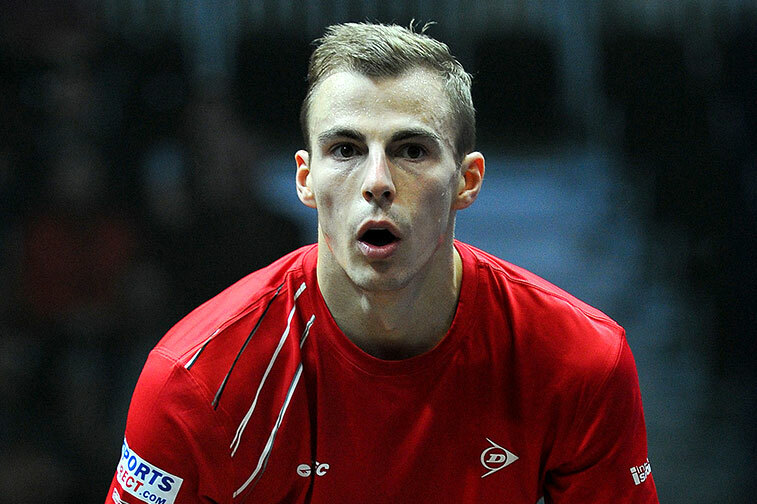 Nick Matthew, England’s most successful professional squash player of all-time, will be visiting our county later this month to play in a series of fun-filled exhibition matches at the Shropshire Squash Club in Shrewsbury. Matthew, a former three-time World, Commonwealth and British Open champion, will be in Shropshire on Saturday 15th September 2018, taking part in three sessions (11.00am – 1.00pm, 2.00pm – 4.00pm (Juniors only) and 5.00pm – 7.00pm) which are limited to 50 people per session. The former World #1, who is nicknamed ‘The Wolf’ and recently retired from the professional game, will visit Shrewsbury as part of his ‘UK Tour #WolfOnTour’, which will see him visit 13 various squash clubs across the country. Tickets can be obtained directly from Shropshire Squash Club at a cost of £10 (per ticket) and there are limited amounts of tickets remaining for the early session (11.00am – 1.00pm).